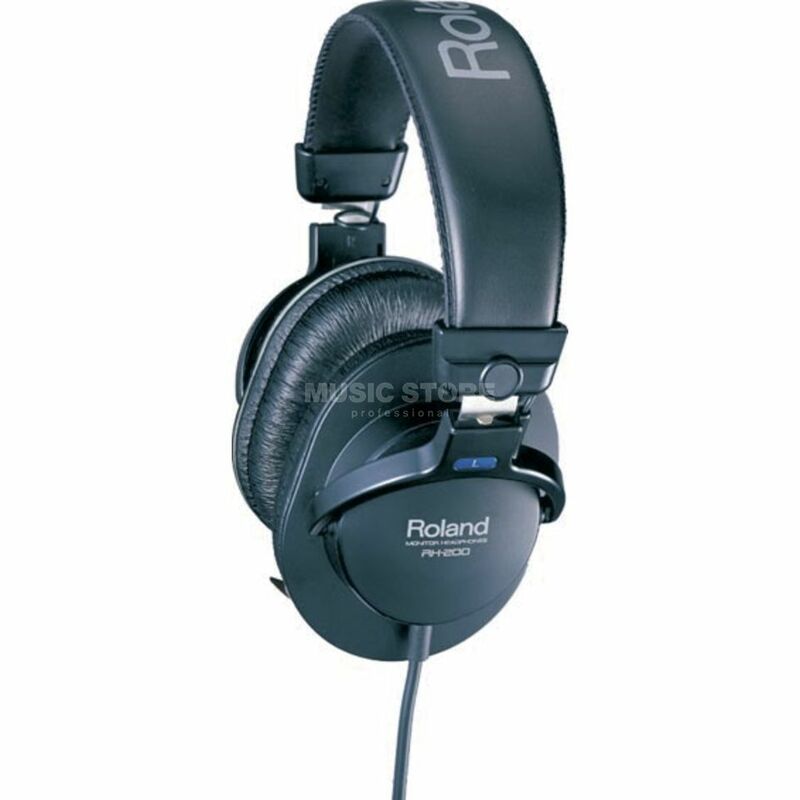 The Roland RH-200 Monitor Headphones are designed for accurate playback with superb comfort. The RH-200 is ideal for silent music practice, music production, as well as general listening leisure. The RH200 feature 40mm drivers, neodymium magnets and CCAW (copper-clad aluminium wire) voice coils. The result is clarity and sonic accuracy. The RH-200 has a gold plated 1/8" stereo connector and comes with a 1/4" adapter to connect to music, studio and PA equipment.